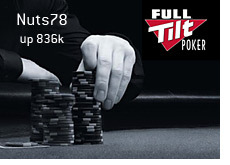 The biggest winner in the high-stakes cash games on Full Tilt Poker so far this month is not Patrik Antonius. It's not Phil Ivey. It's not David Benyamine, and it's not Gus Hansen. The biggest winner so far in November is "Nuts78." "Nuts78" has done extremely well over the first 11 days of November, having made himself a total profit of $836k over just 3,689 tracked hands. Most of the profit that "Nuts78" has made this month (approximately $635k) has come on the high-stakes HORSE tables. 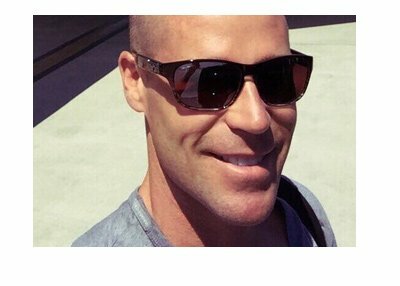 "Nuts78" will have his work cut out for him when it comes to trying to maintain his lead this month - Patrik Antonius is hot on his heels with a total profit of $802k so far in November (over 8,525 tracked hands). The high-stakes action on Full Tilt has died down a bit over the past week or so. The top ten biggest losers so far in November includes some very familiar names. "lady marmelade", which is widely rumored to be Guy Laliberte, is down $1.17 million dollars over just 2,745 hands this month. The "lady marmelade" account is currently down around $6.5 million dollars on the year. Next up - John Juanda. Juanda has donated a great deal of the prize money that came from his victory at the World Series of Poker Europe so far this month. Juanda has dropped just over $900k this month. After Juanda you have: Gus Hansen (-$397k), David Benyamine (-$330k) and Isaac Baron (-$244k). "LarsLuzak", a name that is well-known to followers of high-stakes online cash game action, is currently down around $196k this month. 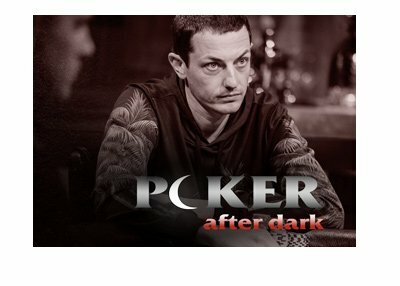 David Benyamine, in case you haven't heard, is no longer a "red" Full Tilt Poker pro. He is apparently close to inking a deal with another room after being presented with a "very good offer". People are speculating as to which room it could be - two of the likeliest candidates would seem to be Pokerstars and Betfair. Details of the deal are expected to be announced soon (from what I've heard). As always, our data is provided by Highstakesdb.com.